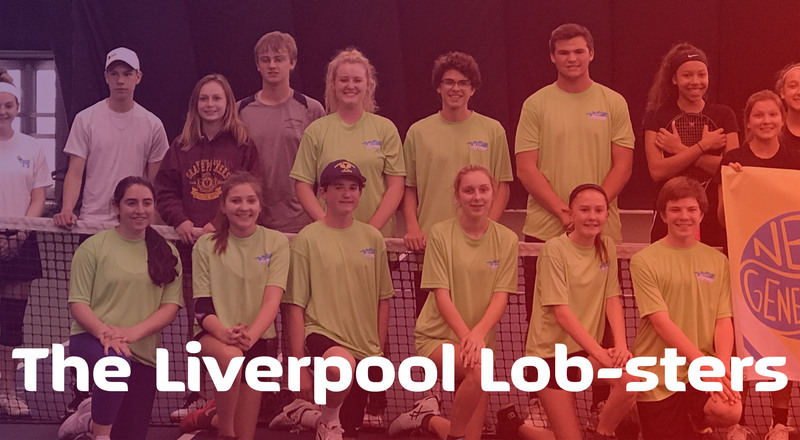 The Liverpool Lob-sters win Sectionals! 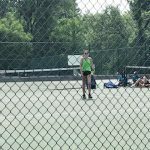 Next stop: Nationals! 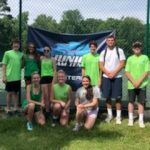 The Liverpool Lob-sters, a junior tennis team made up of nine local high-school students, and coached by Lisa Pento at Elevate Fitness Club in Liverpool, have won their sectional championship in Central Park in Schenectady, New York last weekend. 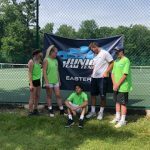 This win for the intermediate, eighteen and under group follows regional and local wins and means the Lob-sters will be heading to Nationals at the USTA Tennis Center in Lake Nona, Florida this November 8th through 11th. 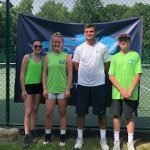 The Lob-sters are Antonio Marsallo (Baldwinsville), Matthew Manara (West Genesee), James Plunkett (West Genesee), Brandon Davis (Liverpool), Brooke Tutor (Baldwinsville), Justine Stanejko (Solvay), Grace Delpino (Christian Brothers Academy), Mikayla Manara (West Genesee) and Katie Viau (West Genesee). 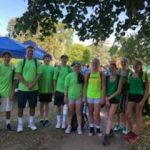 Photos courtesy of team Coach, Lisa Pento. 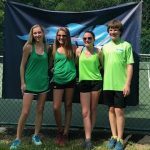 For more information about our Junior Tennis programs click here. 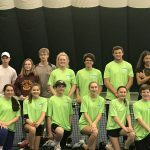 Interesting in learning more about the tennis programs at Elevate Fitness? 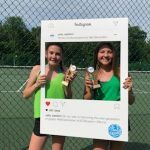 Fill out the form below!